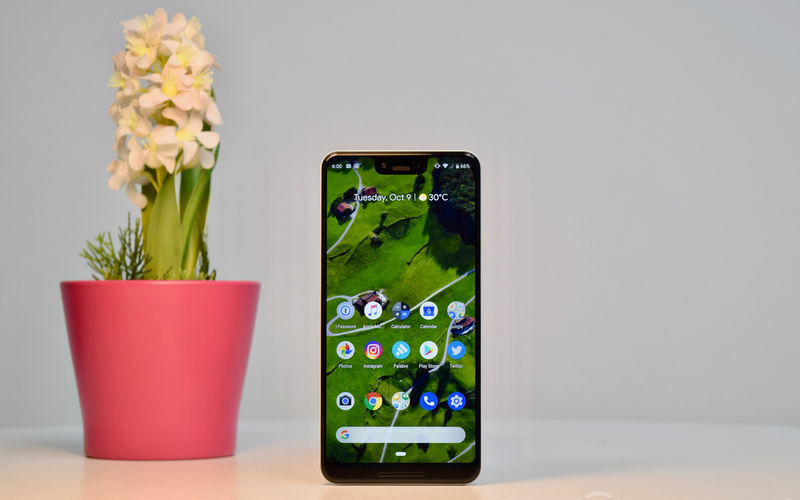 The Google Pixel 3 XL is finally here, and after relentless leaks and conspiracy theories that have been going on for more than two months prior to its official unveiling, we can confidently say that all the leaks turned out to be true and the conspiracy theories of a completely bezel-less “Pixel Ultra” turned out to be just those: conspiracy theories. The Pixel 3 XL is a minor upgrade from last year’s Pixel phone, the Pixel 2 XL (Review). 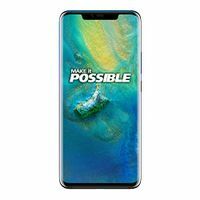 It brings a better quality screen, louder speakers, a faster processor, a slightly tweaked design with IP68 water resistance, and a higher price tag. To know more about the device’s real-life performance check out our Google Pixel 3 XL review. Pros: The Pixel 3 XL gets a significant improvement in the display department along with HDR10 compatibility. Its performance is excellent, UI is fluid and software in intuitive. both cameras perform incredibly especially in daylight. the Battery life on this phone is great, and it even gets fast wireless charging support. Furthermore, its haptic feedback is just as good as what iPhone's Taptic Engine offers. Cons: The Pixel 3 Xl's display notch is the ugliest ever seen on a smartphone. low-light imaging and video performance are below-par, with Portrait Mode being needlessly hard to use. The phone misses out on 4K 60fps video recording along with the 3.5mm headphone jack and microSD card slot. Summary: Google made significant improvements with the Pixel 3 lineup when compared to its previous attempt. The 3 XL in particular offers improved audio-visual capabilities, complete with HDR10 capable OLED screen and louder stereo speakers. However, the phone is far from perfect. Its notch is hideous, there is no micro-SD card slot, no headphone jack, and no 4k 60fps video recording. The Galaxy Note 9 fulfills all of these needs and then some. The Google Pixel 3 XL price in India is Rs 59,969 for the 4GB + 64GB internal storage variant. The phone is available in 5 variants: White, Black, Pink, Not Pink, Just Black. The phone was launched in India on 01 November 2018. Here’s our preview of the Google Pixel 3 XL. You should watch it to see the phone from all the angles possible as well as to see all the accessories that come bundled with the phone. We’ve also compared its design with that of the Pixel 2 XL in the video. 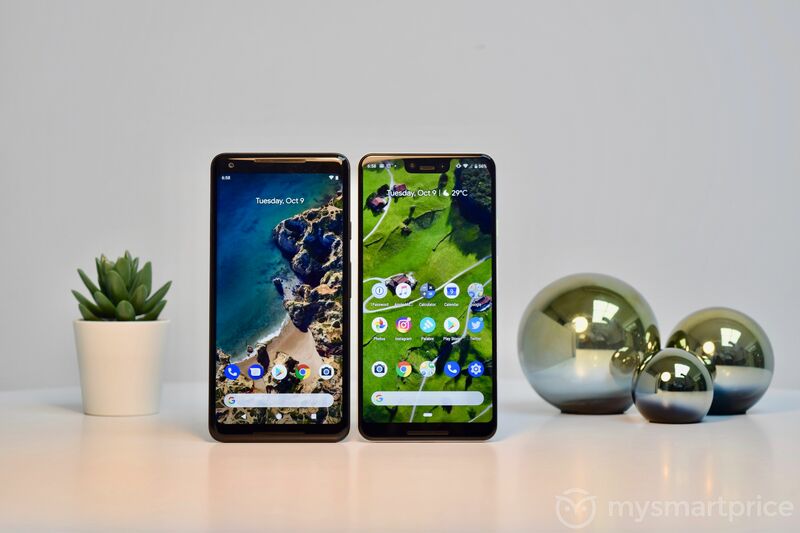 It also contains a side-by-side comparison of the screens on the Pixel 2 XL, Pixel 3 XL, and the Galaxy S9+ (Review). We’ve also put in a few camera samples in the video. The design of the Pixel 3 XL has been slightly tweaked compared to that of the Pixel 2 XL. It uses a glass-and-metal body, with the sizeable area of the glass featuring a matt finish. Both front and rear glass material is nothing but Gorilla Glass 5. There’s a single camera at the rear along with a fingerprint reader. At the front, there’s a screen with a notch, which accommodates two front-facing camera sensors and an earpiece that also doubles up as one of the stereo speakers. The notch also hides the ambient light and proximity sensors. There’s still a sizeable chin below the screen and it accommodates the other speaker. At the bottom, there’s just a USB Type-C port and the nano-SIM card slot. The right side of the phone feature power and volume buttons. The 6.3-inch Flexible OLED screen appears to be made by LG. It has a QHD+ resolution, 18.5:9 aspect ratio, and HDR certification from UHD Alliance. It is the same governing body that has certified the screens on the Galaxy S8 (Review), Galaxy S9, Galaxy Note 8 (Review) and Galaxy Note 9 for HDR content playback. There’s Always On Display mode as well, and the phone can showcase time, date, day, weather, battery level, and notifications when the device is in the sleep mode. Overall, the screen quality has improved a lot compared to last year’s Pixel phones. The screen is brighter and more color accurate. 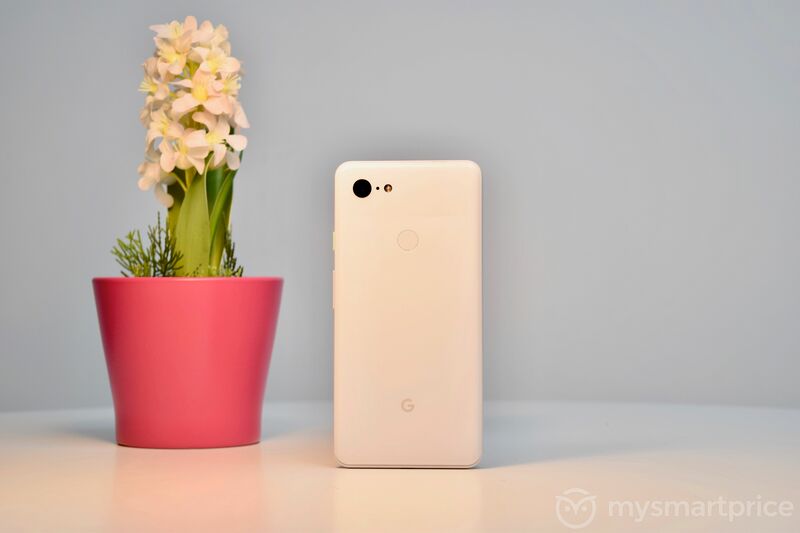 Google Pixel 3 XL: Should You Upgrade From Pixel 2 XL? If you already own the Pixel 2 XL, the biggest upgrades you would be seeing is the quality of the front-facing camera as well as the screen (which now features HDR content playback). All the other areas see little to no improvement. There are slight improvements in the rear-facing camera, processing power, water resistance, and audio quality through loudspeakers. However, the improvement is so minuscule that you won’t notice them without comparing them side by side, so these improvements don’t warrant an upgrade from the Pixel 2 XL. Both the iPhone XS Max and the Galaxy Note 9 look much better than the Pixel 3 XL. The screen on the Pixel 3 XL is inferior to these phones, be it the brightness, color accuracy, or sunlight legibility. Even the quality of the stereo loudspeaker setup is better on the iPhone XS Max and the Galaxy Note 9. Samsung even features Dolby Audio as well as a 3.5mm headphone jack, which audio enthusiasts would value. In terms of imaging, all three phones are neck-to-neck in daylight conditions. Come low-light scenarios, the Pixel 3 XL falters, capturing fewer details and retaining a lot of noise. The 4K video recording on the phone is so bad that Apple and Samsung phones from even two years ago can put it to shame. There’s no 4K 60fps video recording on the Pixel 3 XL, which really shameful. The dual-camera setup at the front of Google’s newest phone puts every other phone in the world right now to shame, though, capturing plenty of details. It can also capture Portrait Mode images with background blur at the same time. Thanks to the Snapdragon 845 chipset and well-optimized software, the Pixel 3 XL is much smoother and faster than the Galaxy Note 9 and it matches the iPhone XS Max in terms of performance. Even though it has just 4GB of RAM, it can still keep its head high when compared to other phones in the market. 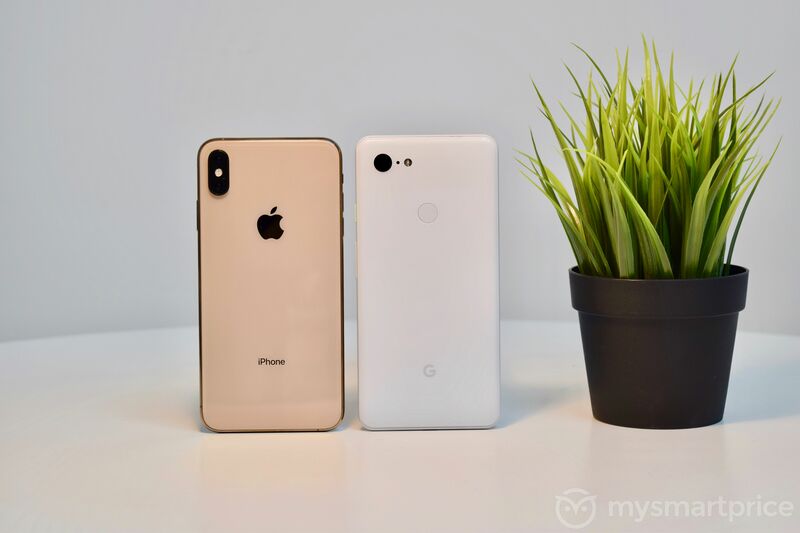 While the iPhone XS Max and the Galaxy Note 9 are available in storage variants as high as 512GB, the Pixel 3 XL stops at just 128GB, and it even lacks a storage expansion slot, so the only way to increase storage space would be to buy additional Google One cloud storage plan. In terms of battery life, it lasts as much as the iPhone XS Max and the Galaxy Note 9. 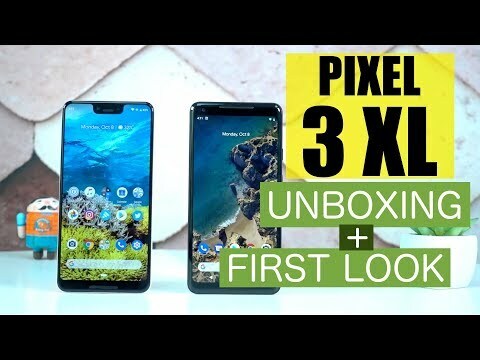 So, if you’re coming from the original Pixel series, the Pixel 3 XL might be a good upgrade, but if you’re upgrading from the Pixel 2 series, you must be really wanting that HDR capable screen and super selfies from the Pixel 3 XL. Otherwise, the iPhone XS Max and the Galaxy Note 9 appear to better phones when it comes to an all-around performance. The Pixel 3 XL comes in three colors: Clearly White, Just Black and Not Pink. Funny names, aren’t they? The Not Pink color is new and it would appeal more to women. However, the choice is up to you. The Clearly White Pixel 3 XL has a mint-colored power button while the Not Pink variant’s power button is painted in orange.